We are enriched by a proud heritage, but forward looking and progressive in our task of educating boys to meet the challenges of the 21st Century. 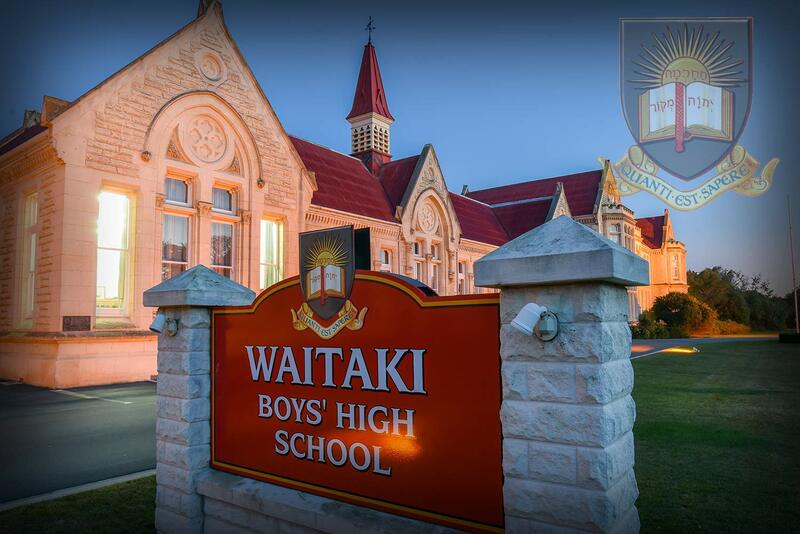 Boys come to us from all over New Zealand and from many countries overseas. The historic town of Oamaru is safe and secure, and within easy reach of inland lakes and mountains, and the University city of Dunedin. The environment and traditions of the school have a remarkable effect upon generations of boys. We are blessed with a spectacular site, magnificent buildings and gardens and generous resources. With a roll just short of 500 we are small enough to know each boy well, and to recognise his individual character and needs, but large enough to offer an extensive academic and vocational curriculum, and an impressive co-curricular programme. We are clear about our primary task. It is to identify and develop the potential of every boy. We want our students to graduate as confident, self-motivated and well-rounded young men, ready to find their place in the world. Please contact me if you would like further information about our school, or would like to visit. 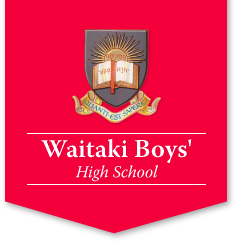 You can contact Darryl Paterson on +64 (0)3-437 0529 or rector@waitakibhs.school.nz for more information.